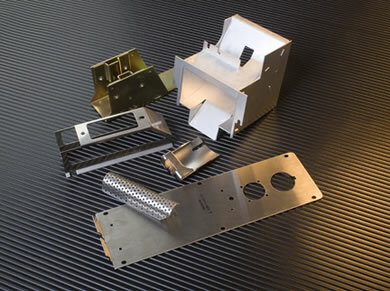 Service Stampings will not just meet your quality requirements, we will exceed them. Using the latest technologies together with our established quality control processes, Service Stampings delivers the kind of quality you would expect from a company that has been in the business for more than 50 years. It is no surprise that Service Stampings has been recognized with numerous vendor quality and performance awards. Service Stampings uses Statistical Process Control (SPC) techniques to track quality and make sure it is maintained plant-wide. From the beginning of your project to the end, we provide the highest quality possible. Just as you have high expectations when you work with Service Stampings, we have high expectations when we work with our suppliers. We use monthly performance reports to monitor and track supplier services. When you work with Service Stampings, your specifications are adhered to and you can be confident that we will meet your most stringent quality requirements. Service Stampings is proud to be certified to ISO 9001:2008.